HowMechanismWorks ? 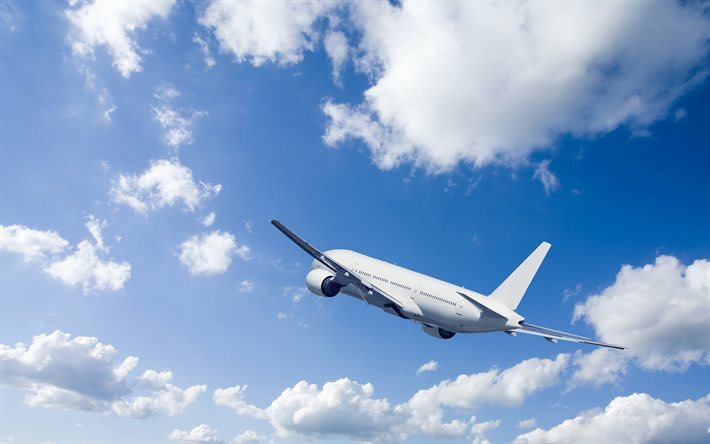 : Scientific And Economic Reasons.Why Are Most Airplanes Painted White? Scientific And Economic Reasons.Why Are Most Airplanes Painted White? 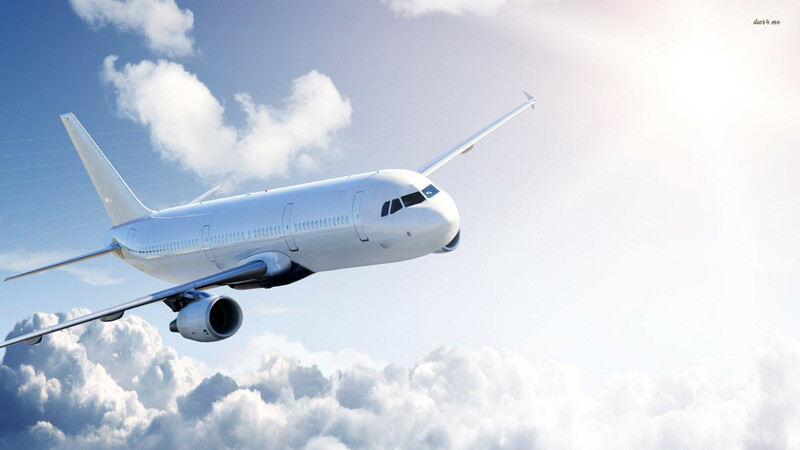 You might have noticed that most of the planes are painted white.Did you ever wonder why planes are painted white color ? 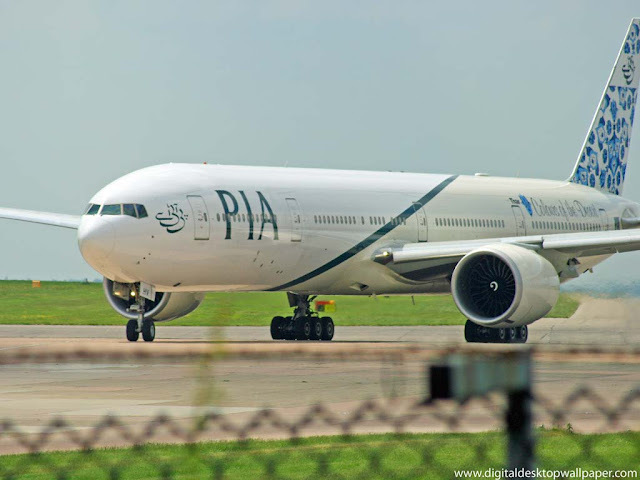 Well, we are sure many of you don’t know the reasons.It’s probably something you’ve never thought about, and when planes come off the factory’s assembly line, they are green, but there’s actually a reason why planes are painted white. 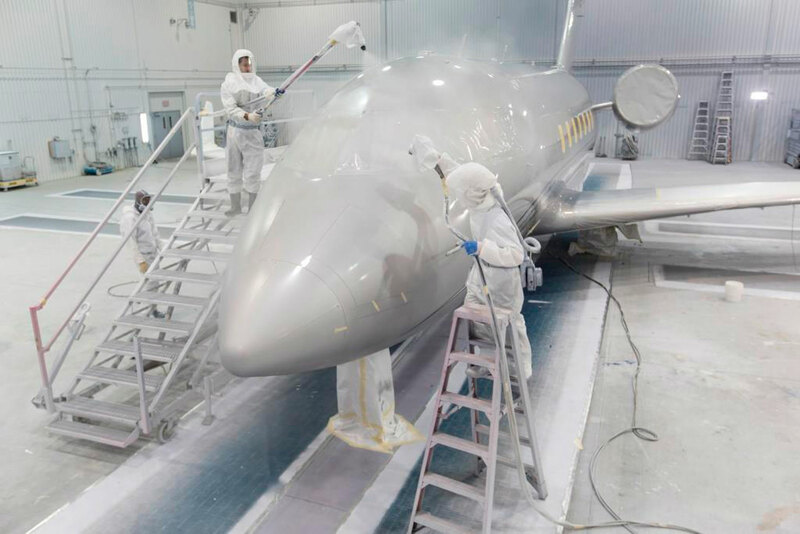 There are both scientific as well as economic reasons for painting an airplane white. We will take a look at all of them one by one. Nearly half of the passenger airplanes flying today are leased by the airlines from big plane leasing companies. It is easier and cheaper to lease a standard white airplane and then just change its logos than repainting the entire plane (which some leasing companies may not even allow). The white object reflects all wavelengths of light, so the light is not converted into heat while a colored object absorbs more wavelengths of light and converts them into heat.so the object gets warm. This could be the main reason how white became the standard color.And also due to less heat absorb, the amount of air conditioning is reduced. 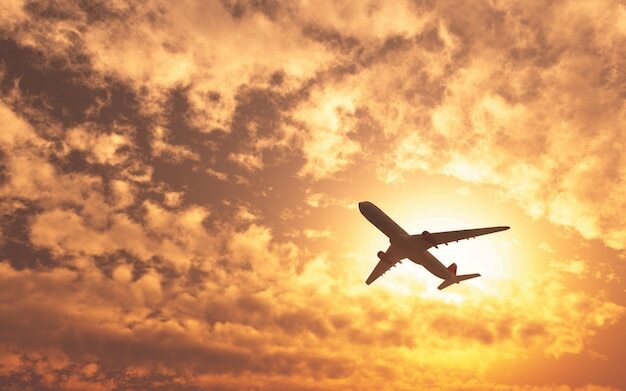 This is a good thing, not only when the airplane is in flight, but also when it’s parked on the runway, because it takes less time to cool down down after sitting on the ground in a hot, sunny environment. One good reason for a white coat, is visibility. Not being able to see it in the sky, but visibility of corrosion, cracks, leaking oil and suchlike on the ground. White shows up this sort of thing best, so from a safety standpoint, white is a no-brainer. 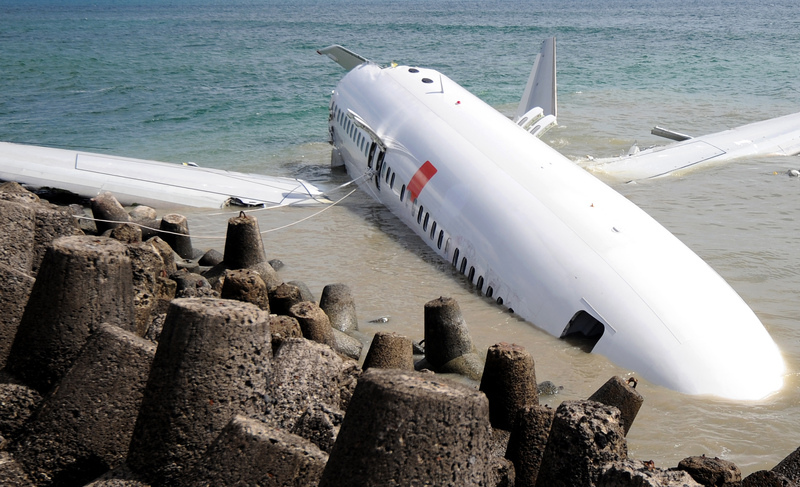 In the event of an airplane crash, white color can be easily spotted on both water and land. It is also easy to spot a white plane in the dark. 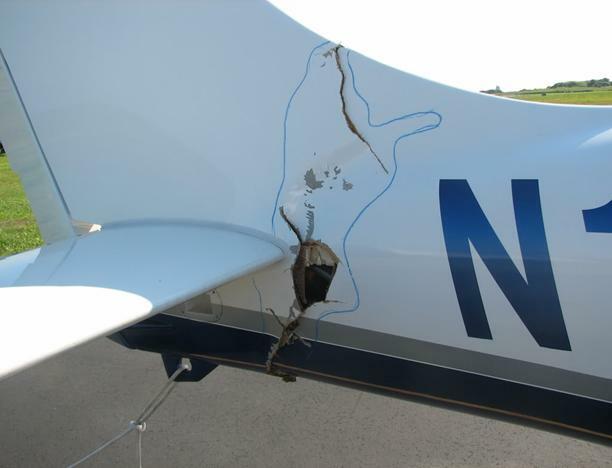 One good reason for a white coat is visibility.Airplanes are regularly inspected for cracks, dents, and any other form of surface damage (for obvious safety reasons). No other color will be better than white when it comes to spotting a crack on the surface, as the crack is almost always darker than white. Additionally, white also accentuates corrosion marks and oil leak spots (as they leave dark-colored trail). Plus, And also in the event of an airplane crash, white color can be easily spotted on both water and land. It is also easy to spot a white plane in the dark. The paint on a fully painted 747 will weigh more than 250 kgs, while a polished skin will just weigh 25 kgs. EasyJet Airlines was able to reduce 2% of their operating costs by just repainting their planes with new thinner aerodynamic paints. When your annual fuel bill is $1.2 billion USD, then that 2% can mean a savings of $22.4 million USD. White color doesn’t fade away like other colors do. Moreover, maintaining and cleaning is pretty easy.An average airliner will have several paint jobs during its service life, but the longer you can go between having to repaint the plane the better, and if you don't have to worry about the paint fading and looking old for a good long while you can stretch the time between paint jobs without having your passengers start making snide comments about your fleet of flying hoopties. Usually colored paints fade away owing to exposure to sun, particularly at 30,000 feet where there is more UV radiation. If airplanes are painted in other colors, additional weight is added. If weight is more, even the fuel consumption would be more. If a Boeing 747 is painted in different color, it would add 250 kgs of weight, but if just a white paint job is needed, it would not add more than 25 kgs. By painting the airplanes white, American Airlines saves over $2 million per year on fuel costs.